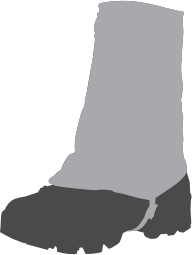 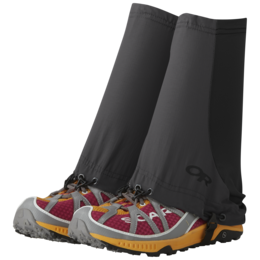 The Bugout Gaiters use InsectShield® to help protect against mosquitos, ticks, and other biting insects, including those that can carry disease. 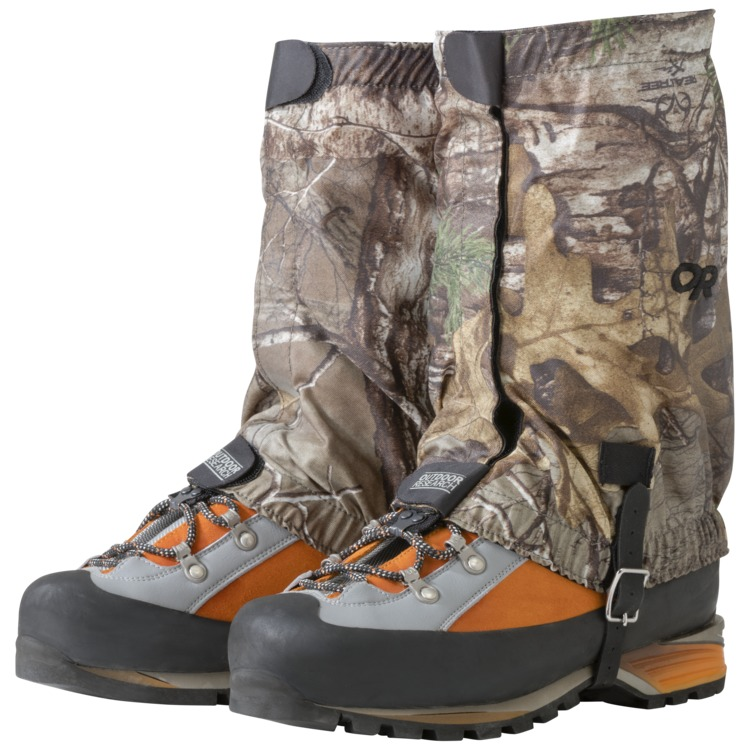 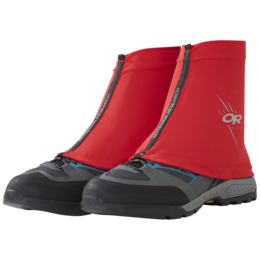 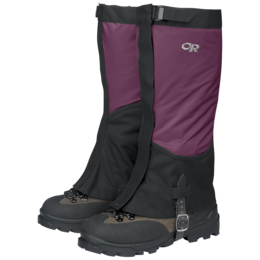 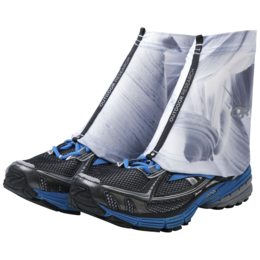 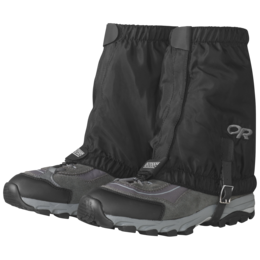 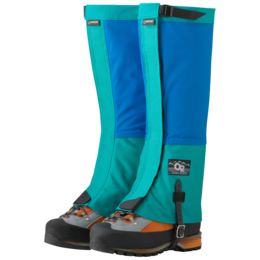 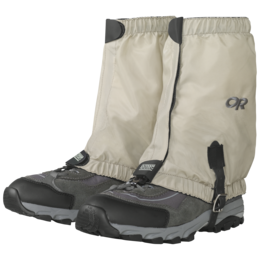 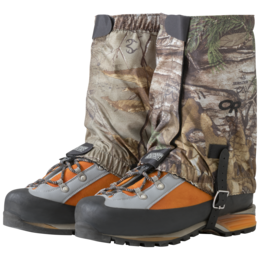 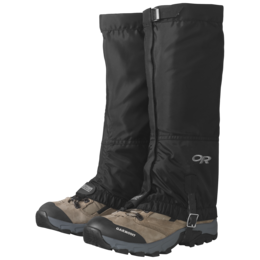 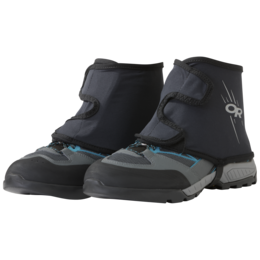 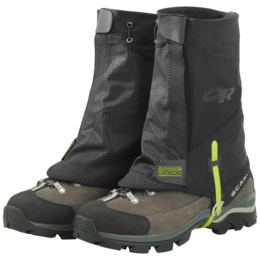 Durable and ruggedly built, these gaiters are ideal for hiking and backpacking wherever you roam. Now available in a Realtree® camo design for field & stream.